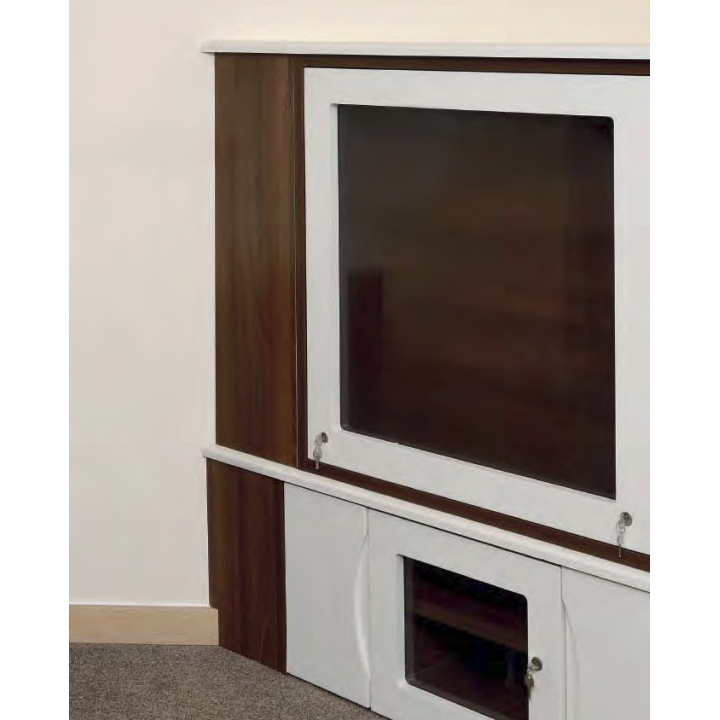 Knightsbridge Furniture offers a selection of fitted furniture manufactured from a variety of substrates which offers optimum strength, stability and design for your building which is tailored to your specific needs. Every project is built specifically to meet your own space requirements, design features and colours. We take into account the level of security required during our initial consultation and offer the correct substrate and designs to match your environment and budget needs. All surfaces are durable, hard-wearing and easy to clean. We offer a bespoke design, manufacture and installation service to ensure that the finished result is produced to your individual specification. 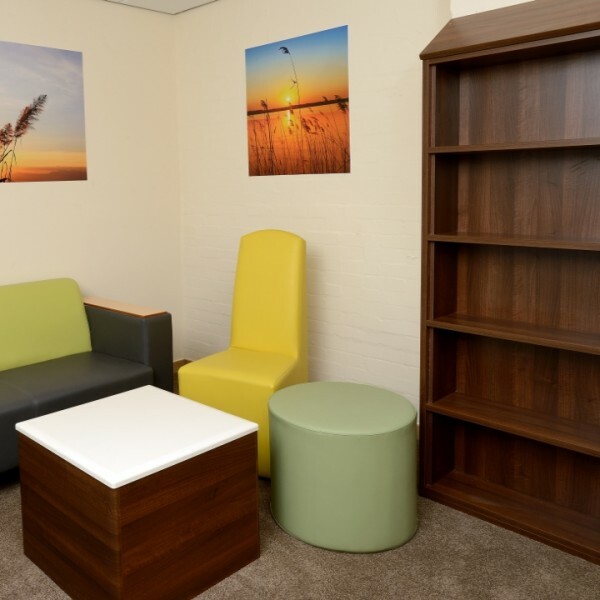 As an approved NHS Supply Chain contractor specifically endorsed for Mental Health Environments ( NHS Mental Health Contact Number 2012/S 38-061381) Knightsbridge Furniture offer a complete project management service including design, scheduling and installation. 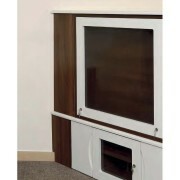 Samples can be made available for mock-up rooms to give you peace of mind that you are selecting the best choice. From site surveys through to pre-start meetings and project handover Knightsbridge Furniture’s contract management team will keep you informed and work to your exacting standards. 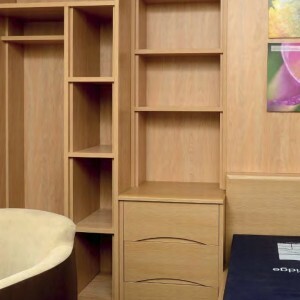 Fitted furniture is available for almost all areas of your environment including bedrooms, lounges and bathrooms.